The Dr. Bugyi István Kórház of Csongrád County, Hungary was granted support in the Hungary-Romania Cross-border Co-operation Programme 2007-2013. 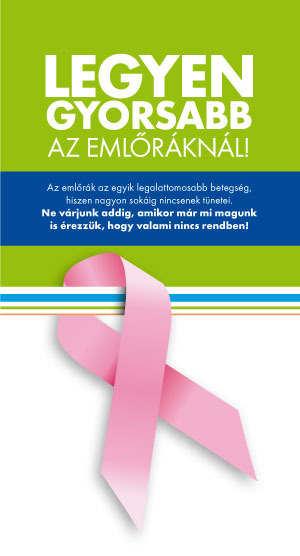 It is implementing the „Development of Infrastructure of Regular Mammography Screening in Hódmezővásárhely, Szentes and Arad” project with the LP, the Csongrád Megyei Egészségügyi Ellátó Központ Hódmezővásárhely-Makó and the other project partner Vasile Goldis University in Arad, Romania. 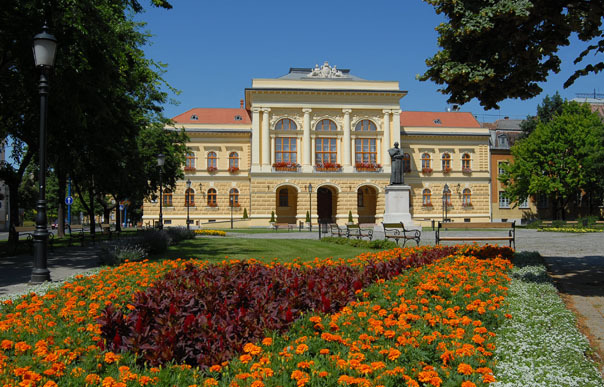 The total budget of the project in Szentes is 529.622 EUR, which is co-financed by the Hungarian state (15%) and the European Regional Development Fund (85 %). The main aim of the project is to increase the number of screened patients thus making possible an early diagnosis and appropriate treatment of breast cancer, while reducing the mortality rate of the patients. To reach the goal, the three regions work together while strengthening the medical cooperation between the border areas. Within the project the development of medical care takes place in the partner hospitals through infrastructural investments and equipment purchase. In the frame of this, new, modern digital ultrasound and mammography devices are being purchased for the Clinical and Mammographical Screening Center of the Csongrád Megyei Dr. Bugyi István Kórház; meanwhile the Picture Archiving and Communication System (PACS) is being improved. With the establishment of the medical workgroup the professional consultation among the project partners becomes possible. The members of the workgroup are the experts working in the field of breast cancer treatment (surgery and oncology). The IT connection between the health care systems makes it possible to send and receive medical records and conclude real time professional consultations. Moreover throughout the project doctor and assistant trainings are taking place; volunteers are also trained to help with the different aspects of treatment. In October 2013 the Clinical and Mammographical Screening Center of the Csongrád Megyei Dr. Bugyi István Kórház moved from the Outpatient-block to a new location at the Central Diagnostic Department, where it awaits the female residents of the micro-region of Szentes in a renewed environment.